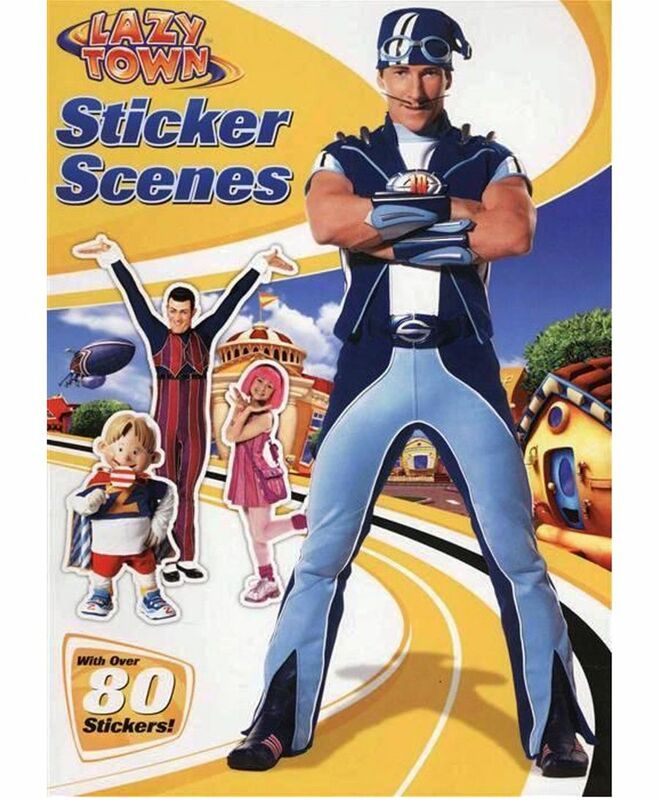 Get up and get going with Sportacus and Stephanie. Complete the puzzles and place your reward stickers on the challenge chart, learn amazing facts and have lots of fun with your stencils. Enjoy using your imagination to make things happen in Lazy Town.